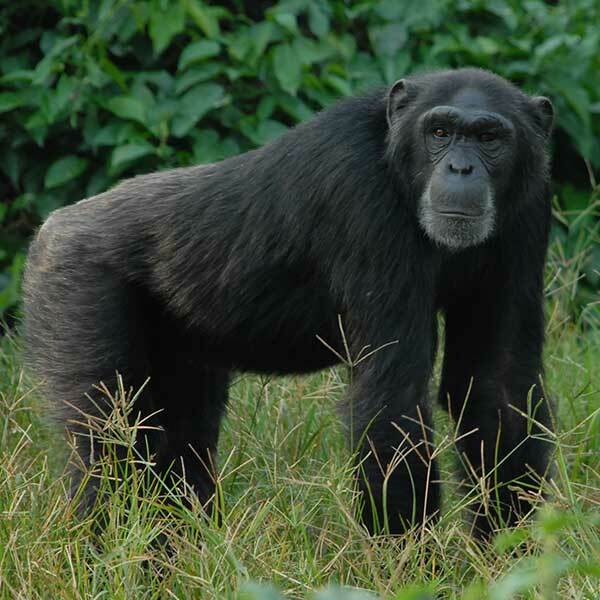 My name is Yoyo and when I arrived at Ngamba in 2000 I was very shy and quiet. My best friend is Pasa and I have grown into a very confident and social chimpanzee. I am very playful and like to greet every individual first thing in the morning.